As arborists and horticulturalists, it is our job to take care of trees, from the time of planting, all the way to ultimate removal. However, sometimes things can go wrong where we can’t see them; in the roots. Things like improper care at the nursery, construction damage, and poor planting practices can lead to root deformities that can cause a lack of vigor, increased insect pressure, and even death. Luckily, we have a solution! AirSpade technology allows us to safely and harmlessly excavate the root zone, so we can effectively diagnose and resolve most root-related problems. Are you worried about trees on your property? Contact us to determine if AirSpading is right for your property. The first hour of the consultation is free. So please give the office a call 203-375-0553 and schedule a convenient time to meet at your home. 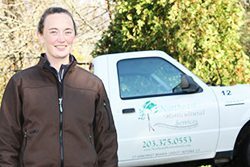 Kate Odell, arborist and account manager for Northeast Horticultural Services, has a commitment to Integrated Pest Management (IPM) and sustainable tree and shrub care. 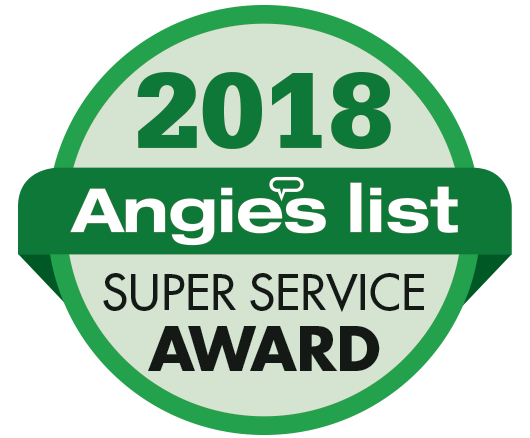 Through her extensive knowledge of plant biology, proper pruning practices, and plant pathology, Kate offers a comprehensive suite of skills that can develop, improve, and maintain any landscape or outdoor space.